My running journey began when a friend passed away after a year long battle with leukemia I wanted to do something in her memory. I wanted to fundraise, but I wanted it to be more than that, I wanted it to be something that really challenged me as well, something I had to work for and would be proud of accomplishing in her memory. 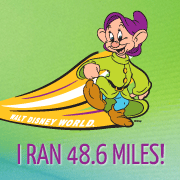 So, I visited the runDisney website, bought some running sneakers, found an app that would train me to go from the few minutes I could run at the time to a 5k and I was off! During my training for the half marathon and right up through the race I met some great people and learned a lot about running, training and accomplishing a goal. It had been a long time since I had to put so much time and effort into accomplishing something, but in the end when I crossed the finish line the feeling was amazing – and I had raised over $2,700 for the Leukemia and Lymphoma Society in memory of my friend. I knew right away that wouldn’t be my last race! In January of 2012 I completed my first full marathon and in January 2013 I completed the Goofy Race and a Half Challenge, which is a half marathon on Saturday followed by a full marathon on Sunday! 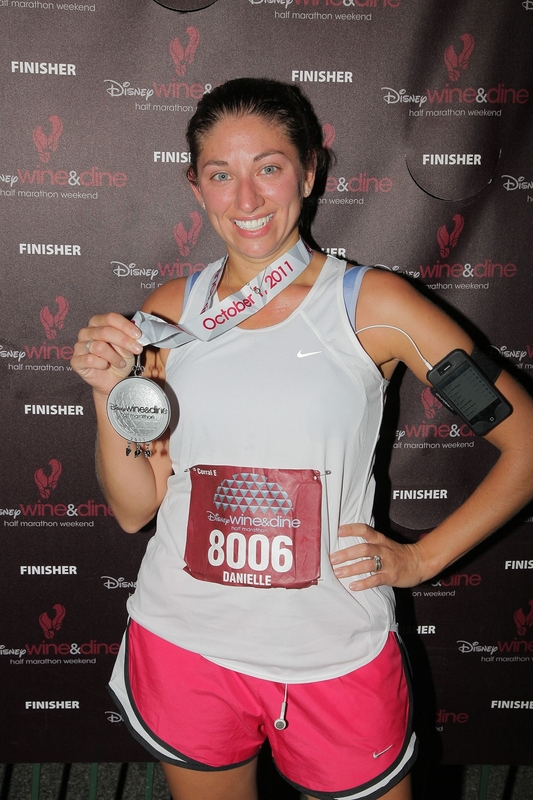 I’m also a certified yoga teacher and love sharing the benefits of yoga with other runners and athletes. 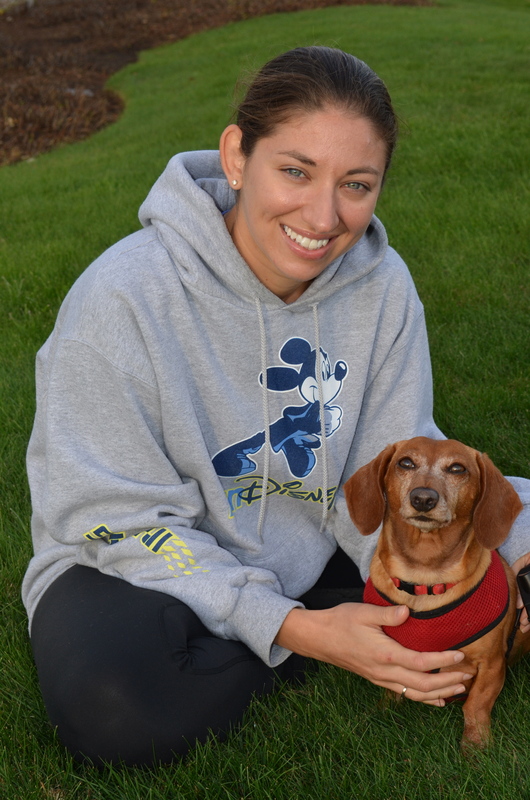 My husband Jason and I split our time between Cape Cod and Boston (where I am in school) with our mini dachshund Madison! 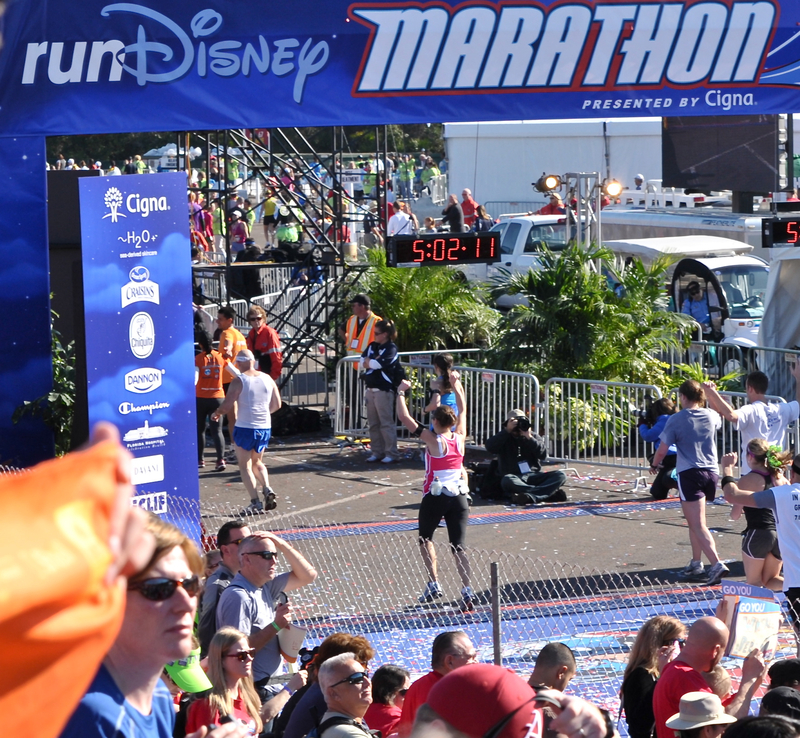 We love running, the beach and all things Disney! Nice to meet you Danielle. Good luck with your up coming races in 2013. By the way Madison is just adorable! I am so proud of what you are doing and accomplishing and I love following your story, so I nominated you for the Leibster Award!! Oh thank you so much, you are so sweet! I’ll have to get around to doing it…may be a little bit with finals coming up! No pressure, take your time, if anyone know how stressful finals are I do. Good luck with them!! I love your blog and can’t wait to see you become and amazing PT. I have nominated you for the WordPress Family Award!! Hope you are have a great time at Disney!! You are a great! And this is an awesome blog! Have you ever been to Equinox in NYC?